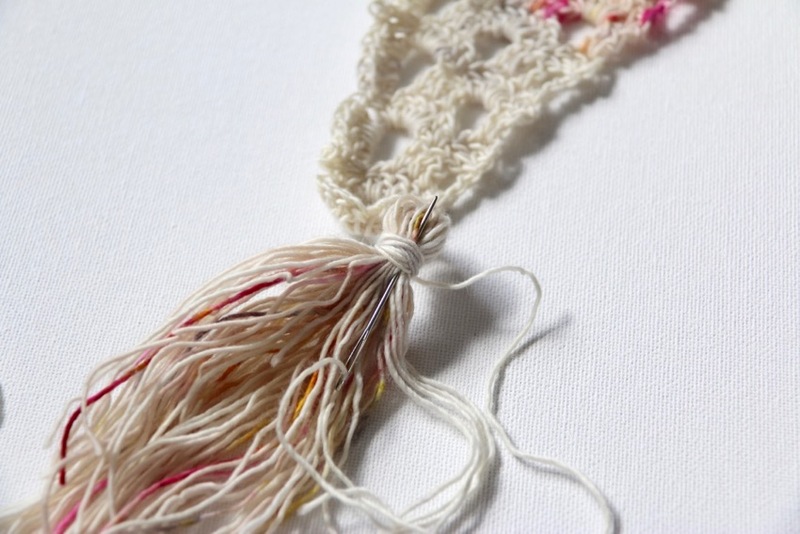 Tassels are a brilliant finishing touch that you can add to lots of crochet projects, from cushions and blankets to bags and shawls. I've added them to quite a few of my projects over the years and the one thing I was always concerned about was the tassel going astray or falling apart. And while there are no guarantees, I can't claim these to be children or pet proof I don't think! I've never had one go astray yet, so I thought I'd give you the low-down on how I make mine and how I like to keep them nice a secure, so they stay where they should. 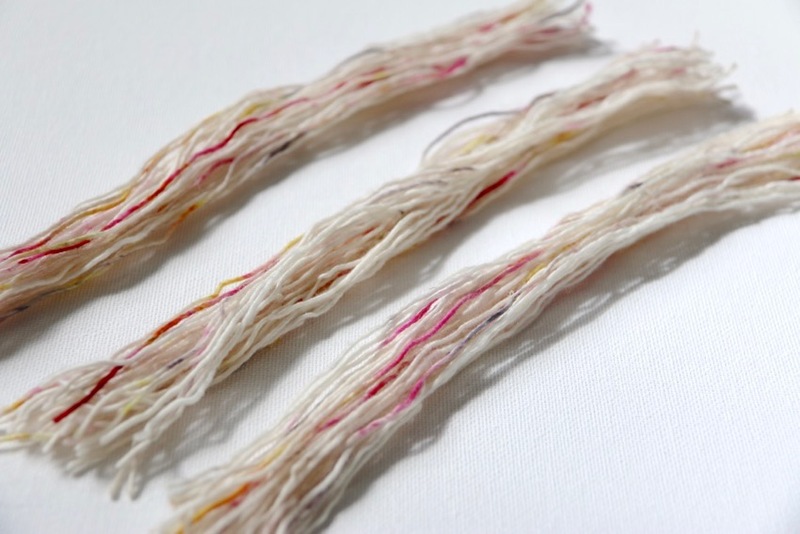 First, cut some longer lengths of yarn that we'll use to secure the tassels. You’ll need at least 3 lengths of yarn that measure approx. 45cm (18”) for each tassel that you want to make. However many you decide on, cut enough of these lengths first. Next, we'll cut the yarn for the tassels themselves. 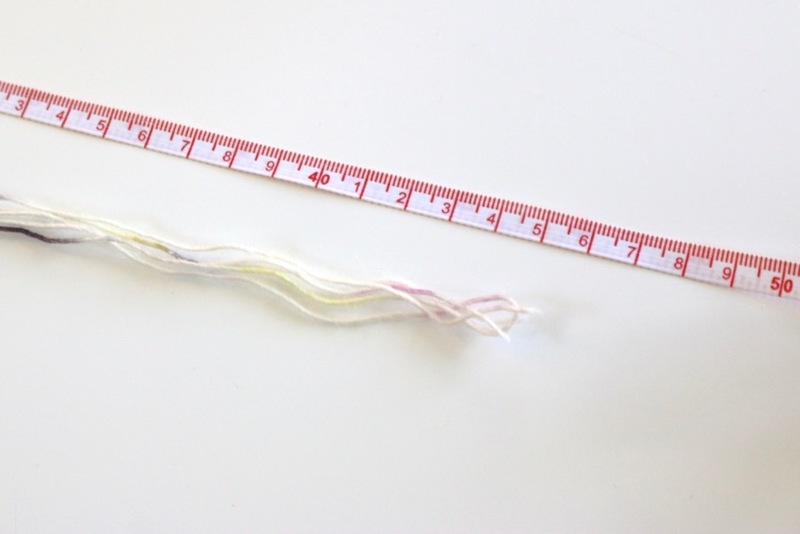 The length you cut here will depend on how long you want your tassels to be, but I generally go for about 20cm (8"). 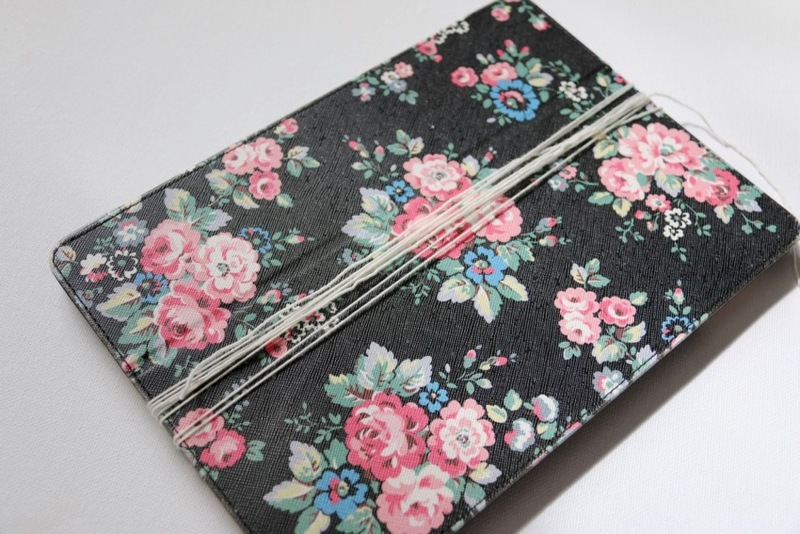 I find it easiest to use a book or suitable sized object and to wrap some yarn around that. About 8 to 12 wraps per tassel should do. But again, this depends on the thickness of your yarn and how full you want your tassels to be! 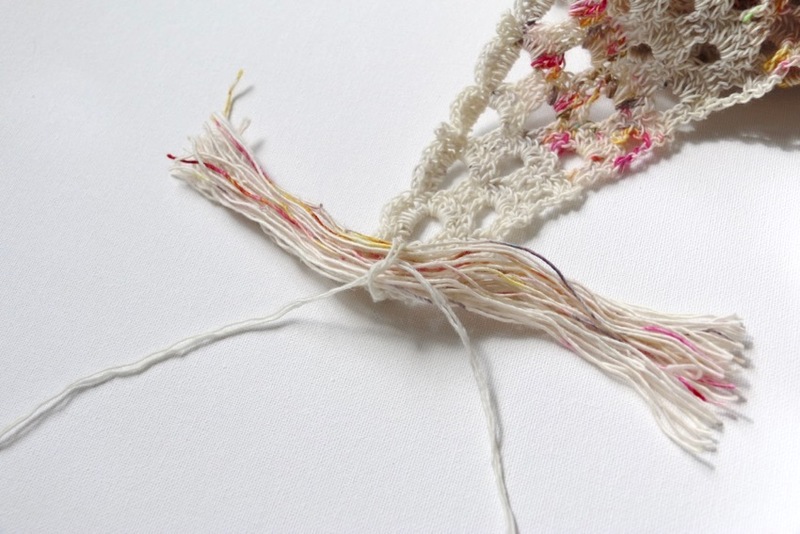 Remove the yarn from the book and cut through all the strands at the top and bottom to get individual lengths. 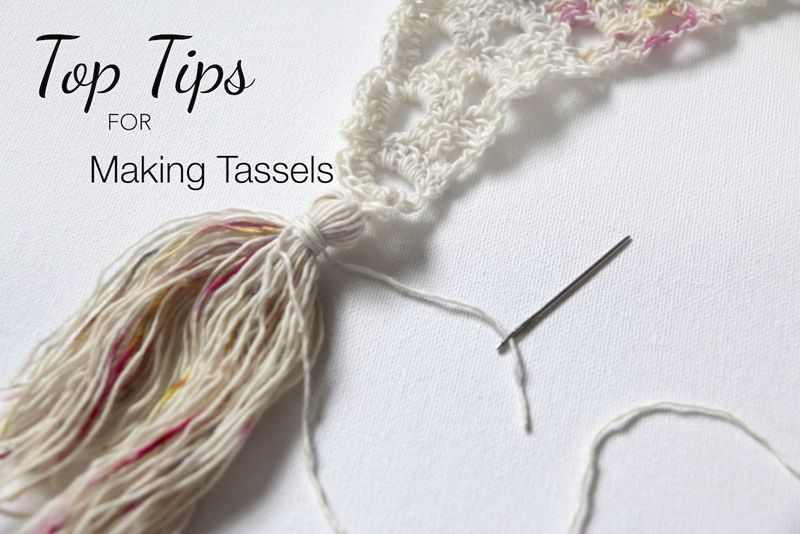 If you are making more than one tassel, split them into roughly even piles, one pile for each tassel you are making. Now for the tassel itself. First take 2 (or more) of the long lengths of yarn we cut first and loop this through your project, wherever you want the tassel to be. 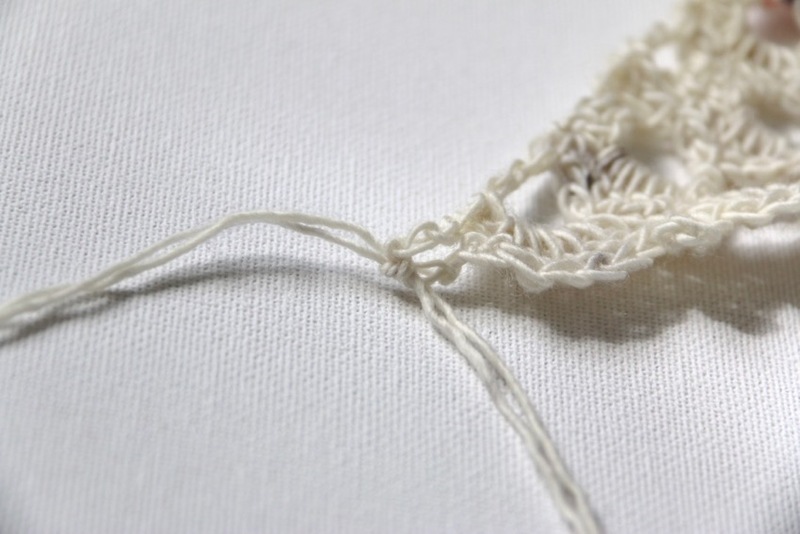 Tie this firmly into place using a double knot, making sure the knot is roughly in the centre of the yarn length. Take one of the tassel piles, centre it over the knot and using the long lengths, tie the tassel strands nice and firmly in place too. 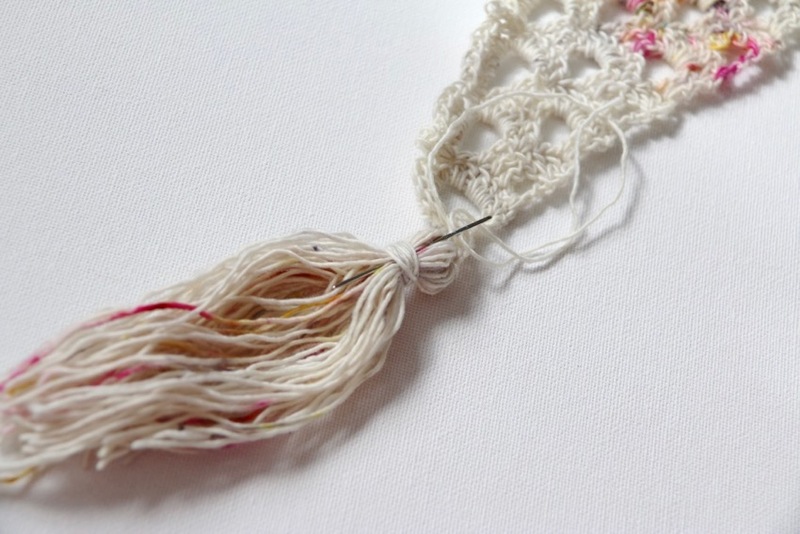 Once you are happy you have it securely tied, fold the tassel together, hiding the ends of the knotted yarn into the middle of the strings. Next take another 1 (or more) of the pre-cut lengths, wrap that that around the top of the tassel a few times as shown. Then tie this in place. I made two firm knots. You might find it useful to have an assistant for this part. They can hold their finger tightly on the first knot while you make the second. That way you’ll get a nice tight knot. 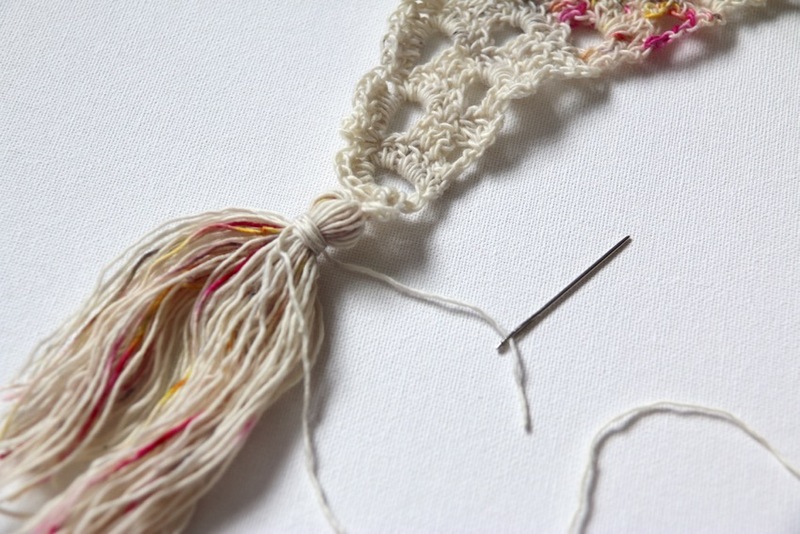 To tidy these loose ends, wrap one end around the tied section a few times, covering the knot and then thread the end on a needle to sew it neatly into place. 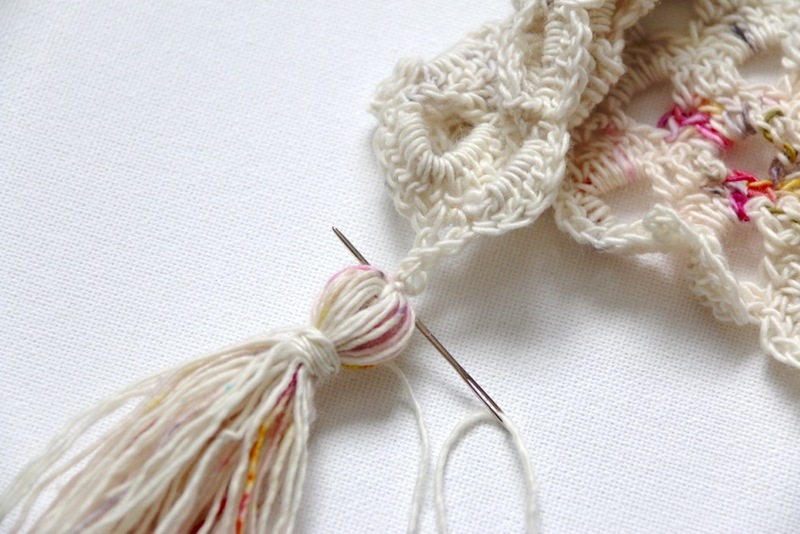 Pull the thread tight and then push the needle up from underneath the wound section, towards to top of the tassel. Then thread the needle underneath the knot at the top. 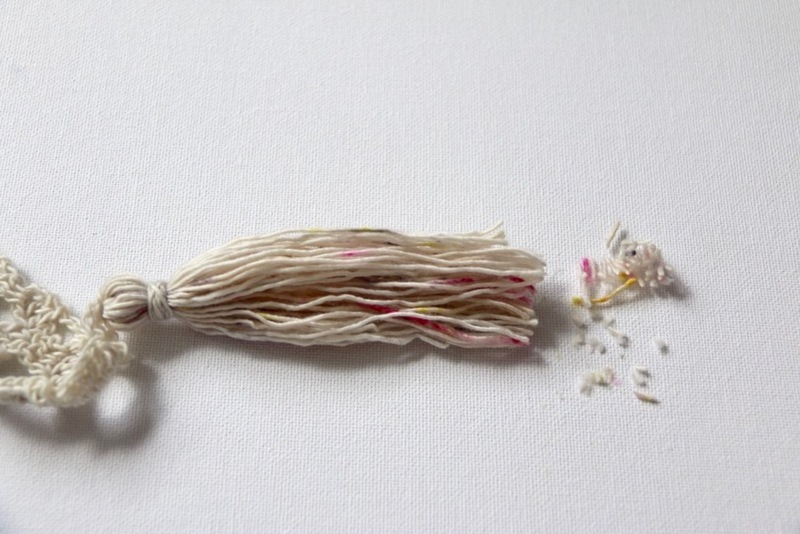 And finally, back down through the tassel and under the wound section so that the end is hidden in the tassel strings. Repeat this again to hide the other end. 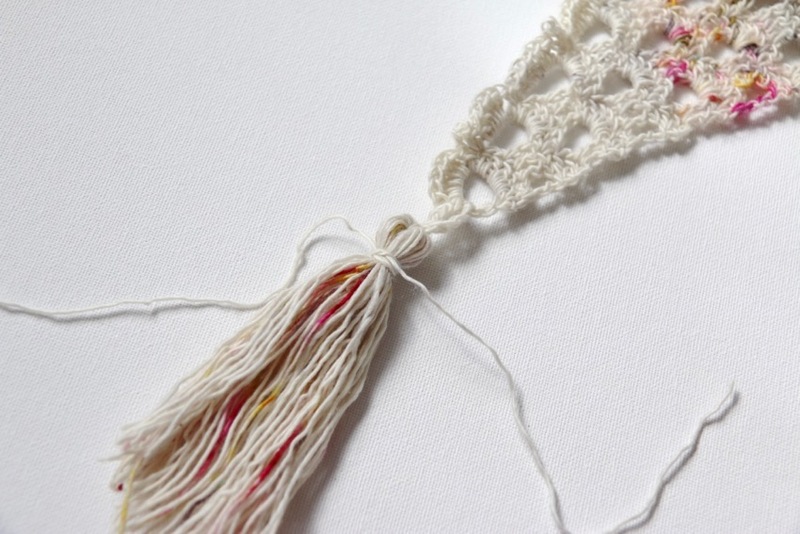 To finish off, trim the tassel ends evenly across to neaten them up. That's it, a lovely bouncy tassel. Now just repeat the same thing for the other tassels you want to attach.